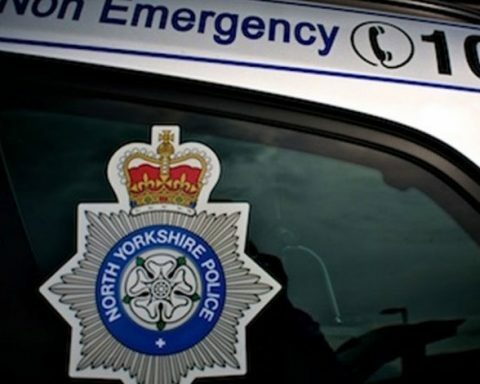 Emergency services are currently at the scene of a collision involving a number of vehicles on the A1 north-bound near junction 47 Allerton Park/junction with the A59. The road has been closed at junction 47 and there is standing traffic behind the collision. Motorists are advised to avoid the area at this time and use an alternative route.